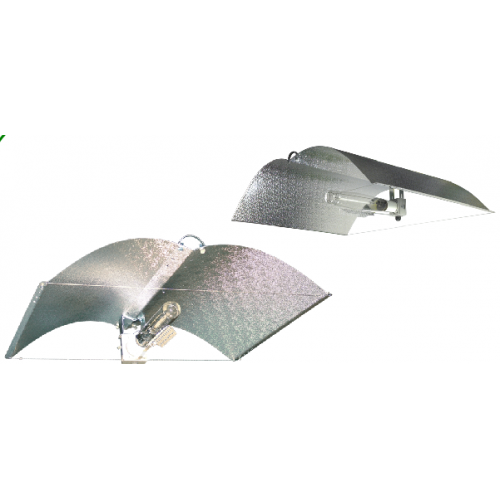 Adjust-A-Wings are high quality, glass coated reflectors that direct excess light away from the growth area and allow the right amount of light to pass from lamp to plants whilst reducing heat and saving energy. 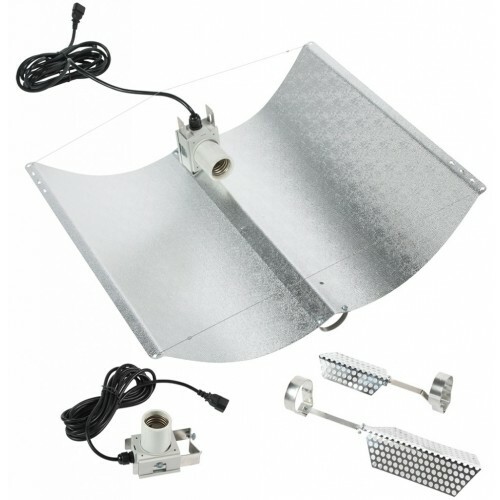 With a reflective aluminium surface these flexible reflectors allow you to reposition and focus where you want to direct light to your plants to achieve maximum growth and high standard plants. To maximise the effect of the Enforcer you can also purchase a Super Spreader to manage hot spots in your growth canopy. The Enforcer is available in small, medium and large sizes to suit your requirements. The Avenger is a top quality product with the most durable and reflective surface available on the market at this time. 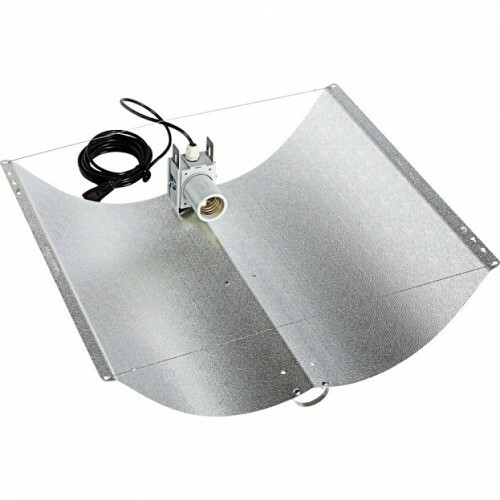 Made with a 97% reflective vapour coated surface, the Avenger is twice as effective as any other traditional reflector. Certainly, it can increase the area of growth beneath each lamp by 75% whilst encouraging optimum plant health and vitality for an overall high quality yield. The Adjust-A-Wing Avenger provides overall even light distribution to ensure balanced growth and has an easily adjusted wingspan that can be positioned to suit your heat requirements for optimum lighting conditions. 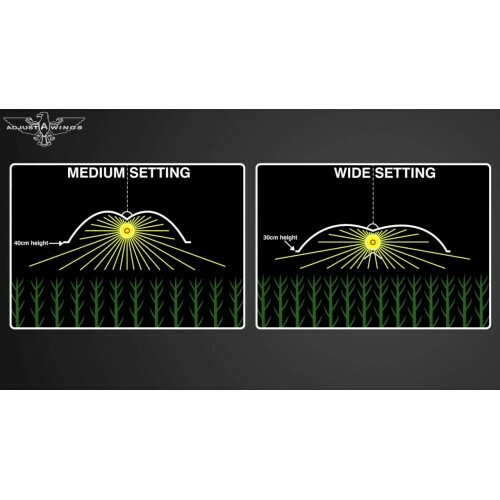 The Adjust-A-Wing Avenger is available in medium and large sizes to suit your requirements and can be used alongside the Super Spreader to maximise light dispersion amongst your crop.